Let’s be honest. Most of us are NOT fans of spiders. But for some odd reason they seem okay during Halloween, well kind of. 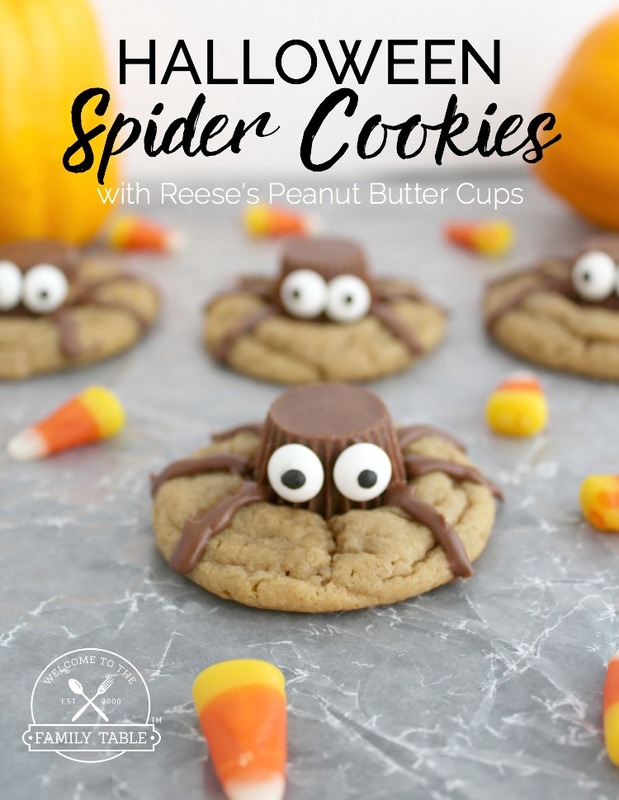 We think that cute spiders like the ones we make with these totally yummy Reese’s Peanut Butter Cups are an exception to my (mostly) no spider rule. 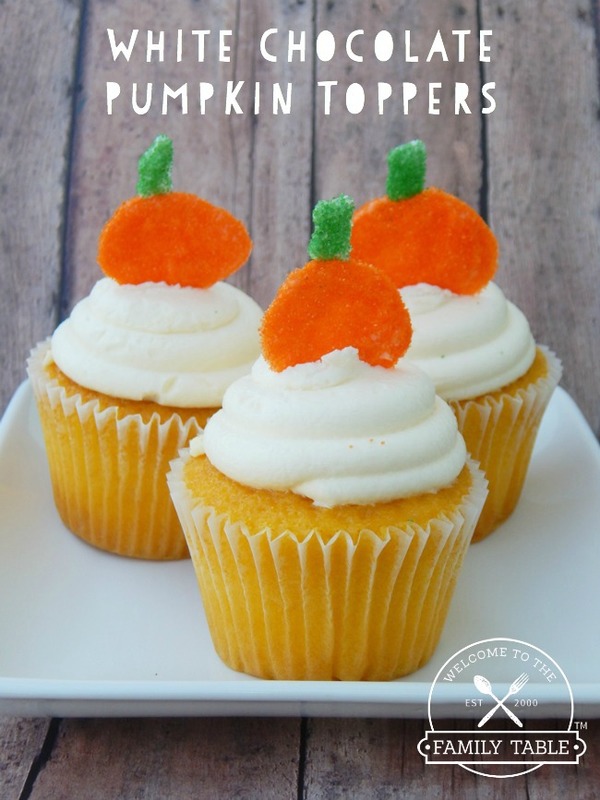 If you are looking for a fun, tasty, and cute treat for your next Halloween party, then these might as well be your go-to! Enjoy! 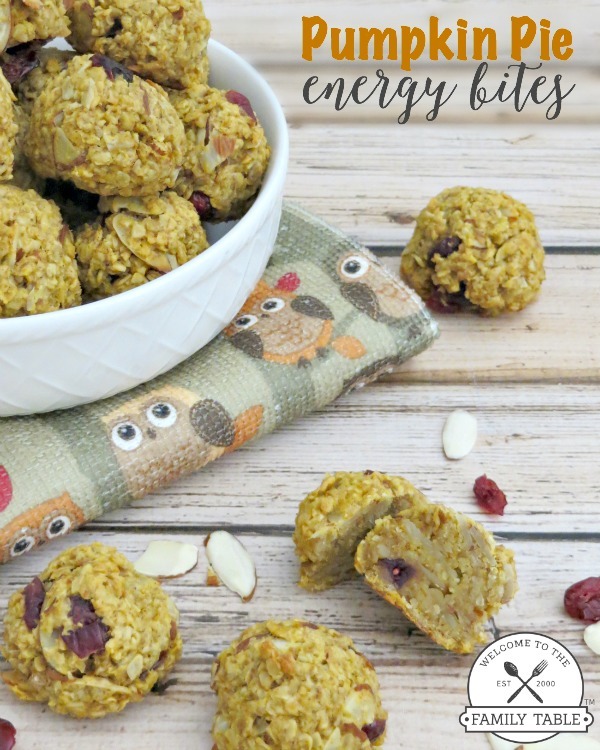 Any type of homemade cookie – you can use a store bought refrigerated sugar cookie or homemade cookie recipe – we used peanut butter refrigerated dough. Bake Cookies as directed. As you pull them out of the oven use a teaspoon-measuring spoon to make divots in the middle of the cookie. Prepare your drizzle for the legs by adding a small amount of chocolate chips to a bowl and microwave them in intervals of 12 seconds until they are completely melted. Place Your Reese’s in the middle of the cookie where your divot is. Take your candy eyes and place a dab of melted chocolate on the back and stick to the side of the Reese’s. 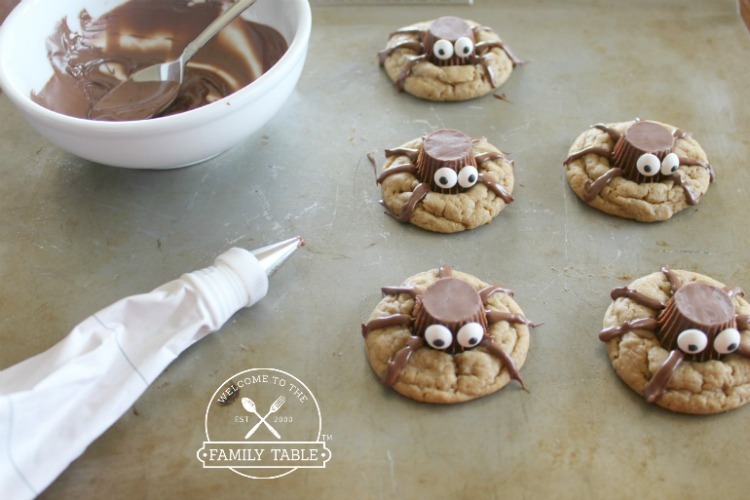 Try these delicious and adorable spider cookies at your next Halloween shin dig! Bake Cookies as directed. As you pull them out of the oven use a teaspoon measuring spoon to make divots in the middle of the cookie.